Let’s Do Better Label Research! Are you looking for labels with a technical edge? 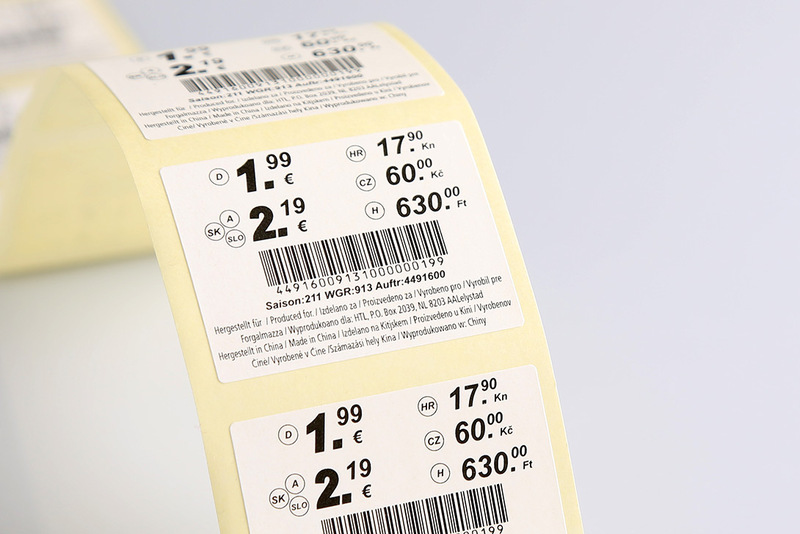 Maybe you require self adhesive labels that feature consecutive numbering, barcodes or QR codes? Not a problem. At label.co.uk we produce technical labels on rolls for clients who operate in a whole variety of industries; organisations of all shapes and sizes. 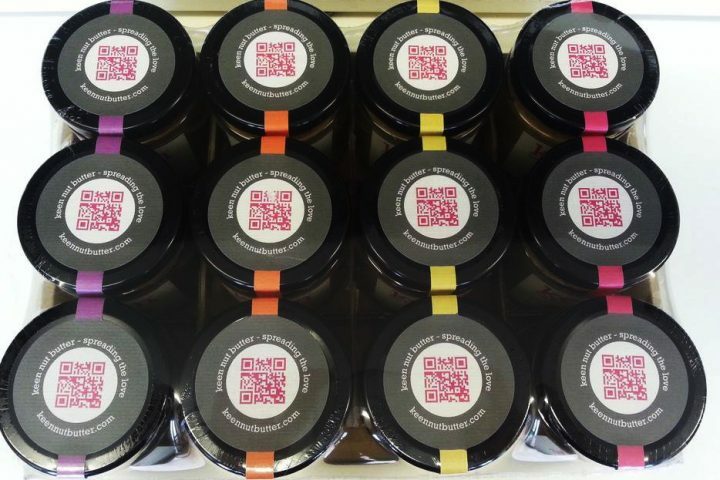 Our high quality printed labels or stickers can be used to help market your new product or manage your business’s inventory. We are also able to produce printed master labels for further use in thermal transfer and thermal direct printing machines. We work with clients in very different sectors allowing us to meet very specific needs. Our high quality printed labels can help you market your new product or manage your operational stocks. We are also able to manufacture labels for use on direct thermal printing and thermal transfer (duplicating) systems. 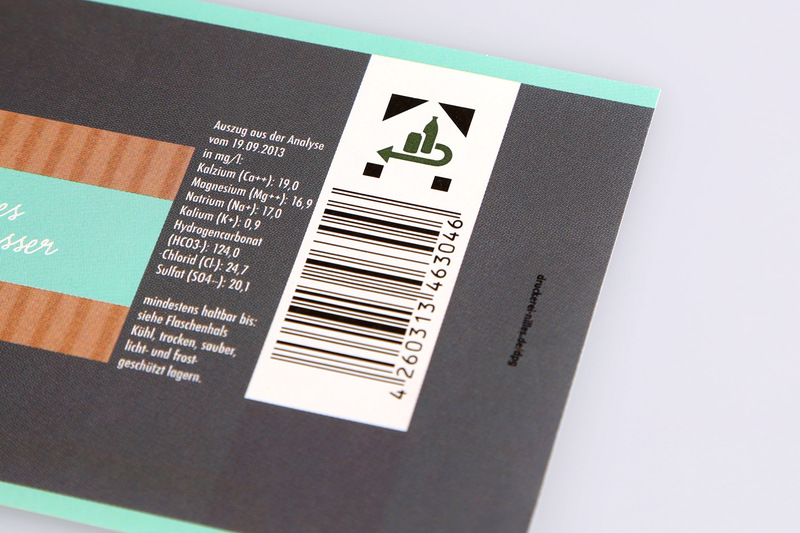 Barcode & Technical Labels; What's the Next Step? If you are looking for a reliable label company that produces to the highest quality then you’re in the the right place! Request your samples and get in touch to find out haw we can help you with your self-adhesive labelling requirements.